Home Wearable News Are Google planning an ‘Apple style’ retail revolution? Are Google planning an ‘Apple style’ retail revolution? In the same way that retail stores looked to the Internet for their next frontier, Internet giants like Google and Samsung are increasingly looking to the offline world to broaden their horizons and to secure their next multi-billion profits. Google started by dipping their toes in the water with chrome book pop up stores. This was followed by kiosks within major outlets like Best Buy and Dixons. These were an effective way to put google employees on the high street, but they’re hardly the all conquering Apple Store. And therein lies the pertinent point. 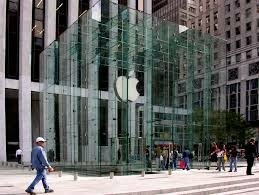 The Apple Store concept, meticulously dreamed up by Steve Jobs launched a retail revolution. Their ultra-modern, sparse and clean cut ambassadors to the Apple ideal. They are potent product shifters – a cursory look at the queues forming to bag a new 5S or 5C demonstrate that – as well as customer touch points and product laboratories all rolled into one supreme package. Consumers gain confidence from the fact that Apple staff, super-knowledgable about their products, are constantly on hand to help in times of need. In a similar way to the confidence consumers get from Amazons superb customer service, the Apple store experience wins Apple friends and customers alike. Pivotal role in the rapid emergence of the Apple iPad. In 2010, at launch, the iPad was a whole new – often misunderstood – concept. Consumers quite simply did not know why they should buy one. Step up the Apple showroom – already such a hang-out zone for Apple fans – which played such an educational role in persuading adoption. Now Google sees a need for something similar. 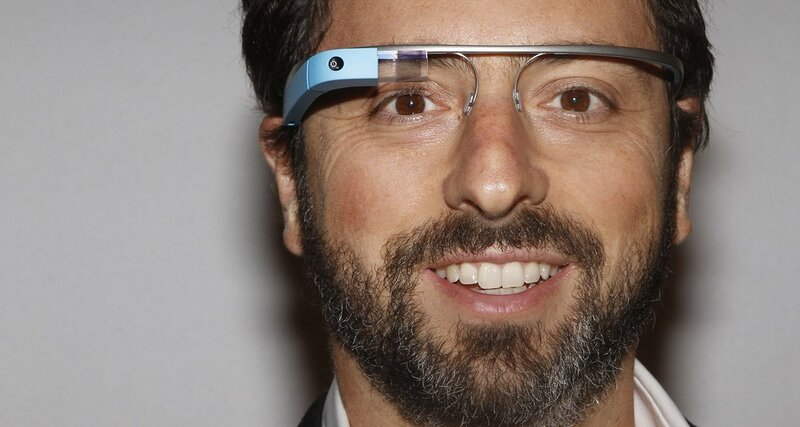 They have Google Glass at the point of launch. Like the iPad, its a whole new concept. However this is even newer and even more revolutionary, all the more in need of showrooming. Therefore, Google are on the verge of building those showrooms. Kiosks in Dixons are all well and good, but the time is right for Google to go big. It’s their chance to take their brand to the next level, to firmly move away from being a search engine with a few extra products. It seems that they will now take it, and in doing so will launch an Apple style retail revolution.